By Ashutosh KS in Wallpapers. Updated on June 29, 2018 . Screensavers, as the name indicates, were originally created to save your monitor from “image burn-in”. Although, today’s monitors built with latest technology don’t need screensavers, however, they are still relevant and quite useful in keeping the data on your screen safe from being seen by others when your computer is idle or simply to show your fandom for something. No matter what screensavers for, here is a list of cool screensavers that you can download on your system (either macOS or Windows). There are screensavers in this list with practical use like a clock or calendar, or just random ones. 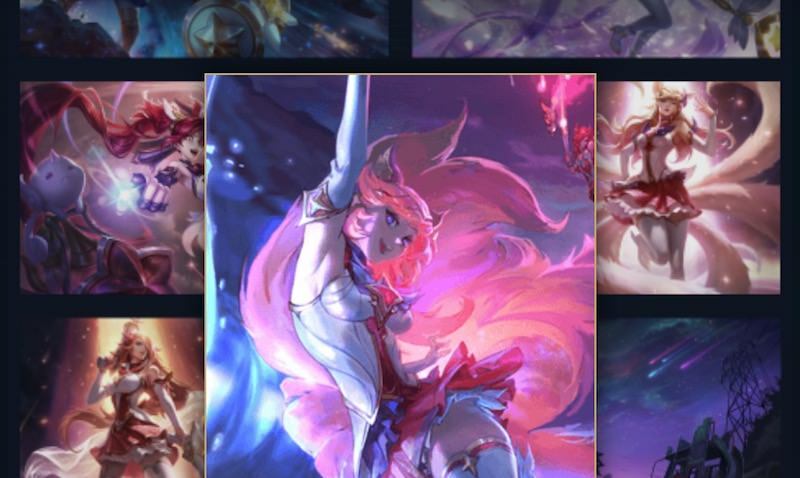 If you are one of those game enthusiasts who’re League of Legends fans, then this is the perfect choice for your desktop, including multiple or wide displays. With the visuals taken from a movie with the same name released in 2010, IMAX Hubble 3D shows a set of breath-taking photos of our cosmos. 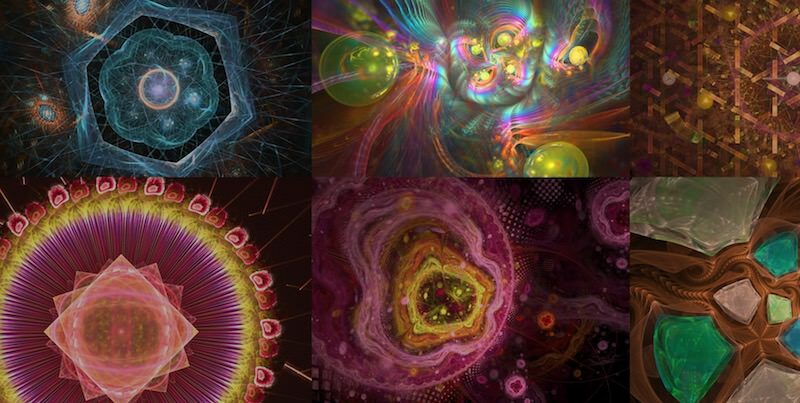 Electric Sheep screensaver makes mesmerizing psychedelic animations on your computer screen. 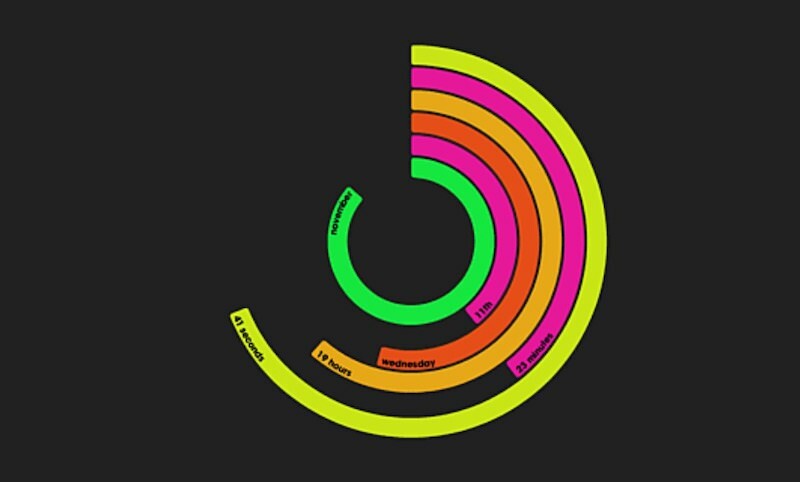 The designs continually change over time using algorithms. 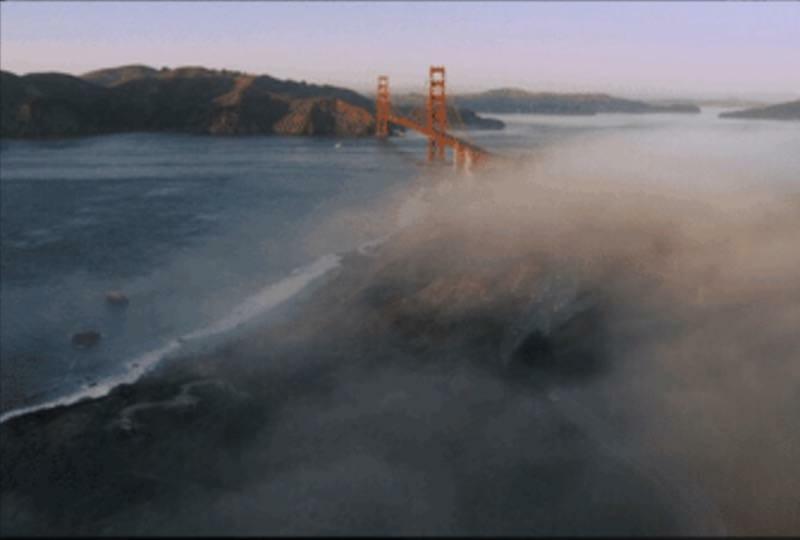 In this screensaver, you will see picturesque aerial views of the famous cities shot by Apple, which were originally compiled for showing screensaver on Apple TV. If you like the lock screen of iPhone, you can have it on your computer with this screensaver. 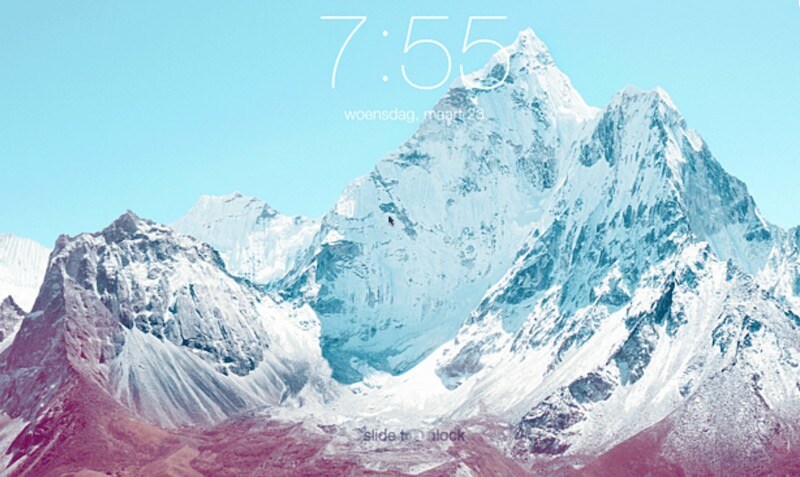 The snow mountains and slow-zoom transitions of this screensaver are very soothing. 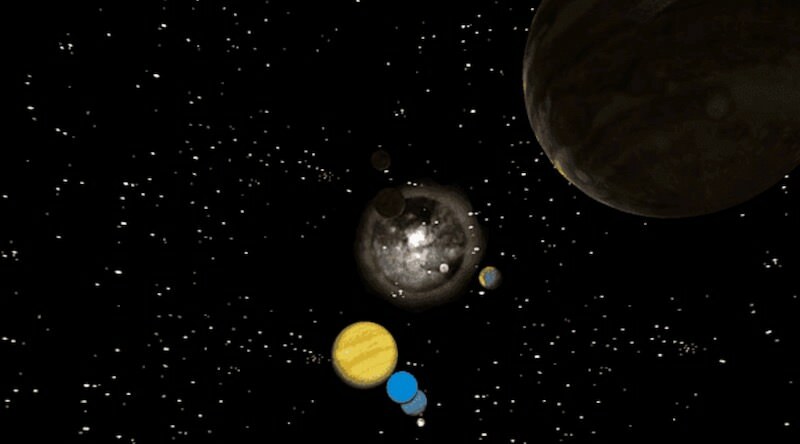 If you’re a fan of space images, then this screensaver will be a treat for you as it shows planets orbiting the Sun. It features customizability options and an optional digital clock. 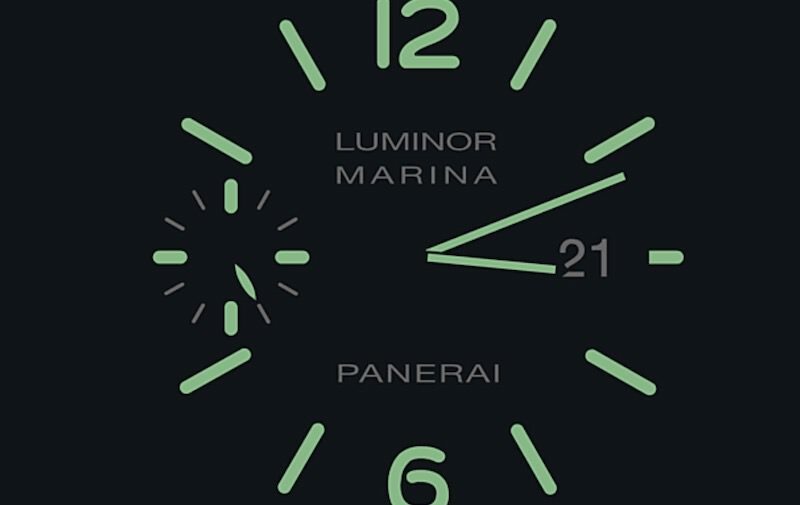 Panerai is a simple analog clock screensaver, which is inspired by the Luminor Marina watches by Panerai. Its main analog clock is displayed in light green color. 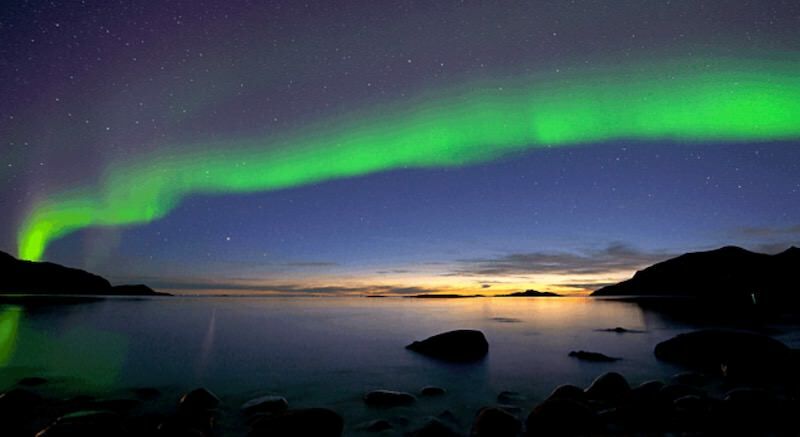 Aurora is the beautiful light shown by nature in the skies of polar regions. 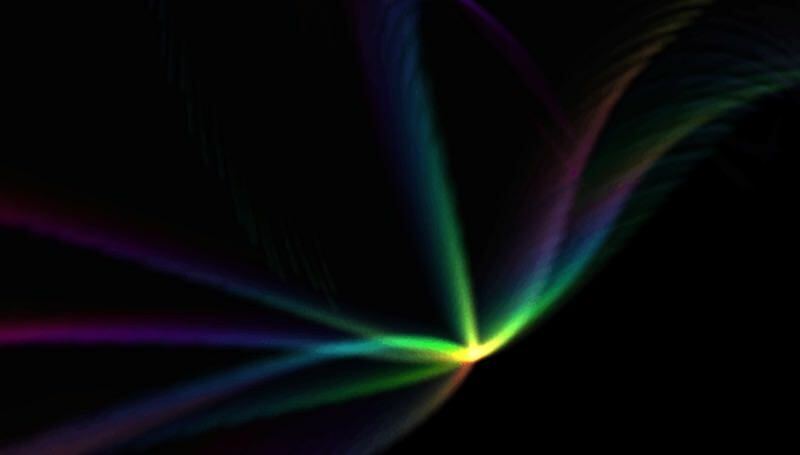 If you love this light show by nature, you’ll be pleased with these Aurora screensavers. 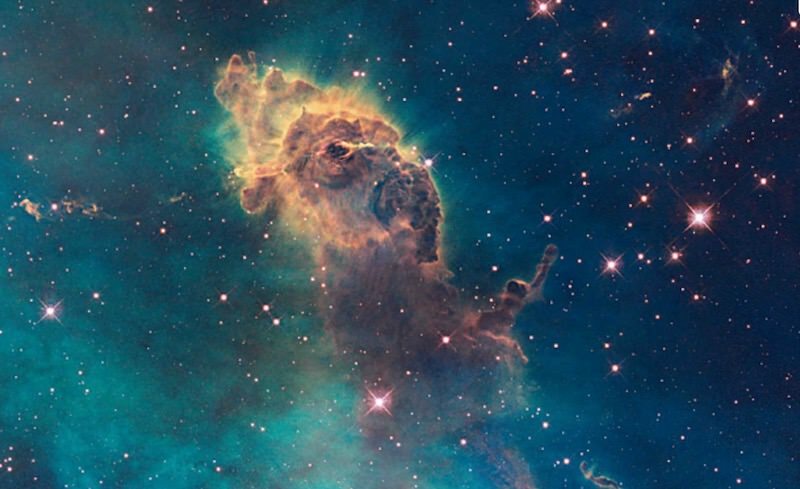 Space Journey 3D packs in an exciting set of mind-boggling space photos, which includes wormholes, hyperspace passageways, and many more amazing pictures. Retro Sci-Fi will drive you through pics of those old sci-fi movies. 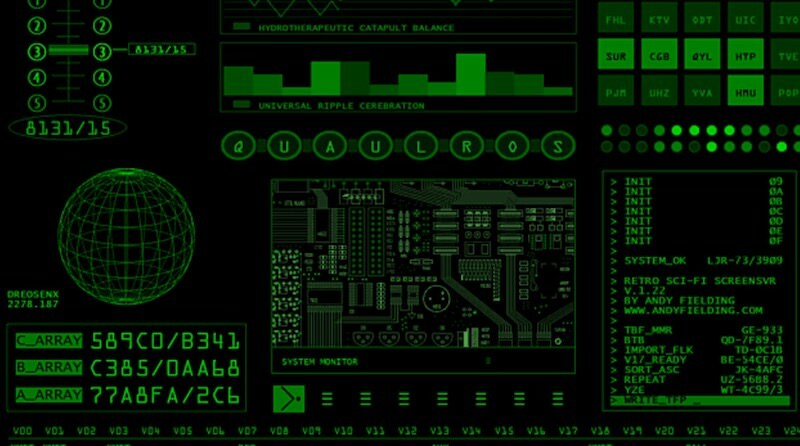 It includes various majestic sets of photos of a futuristic dashboard with circuit boards, terminals, etc. You will be awestruck with by innovative animation in this screensaver. 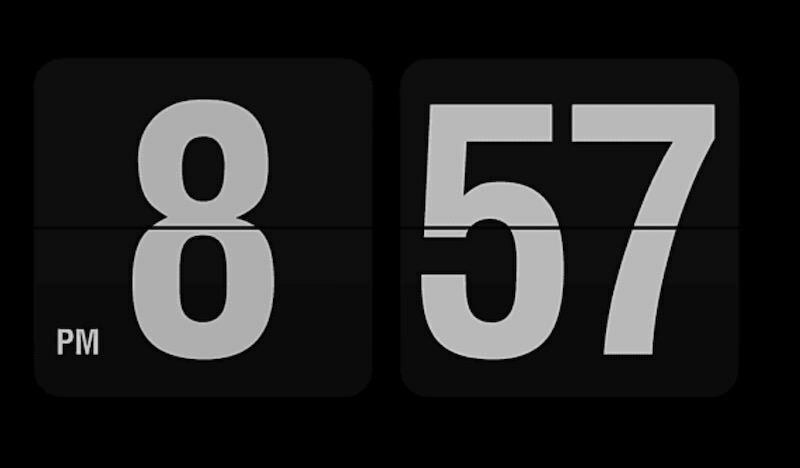 Dropclock shows the numbers of the digital clock dropping freely into the water. 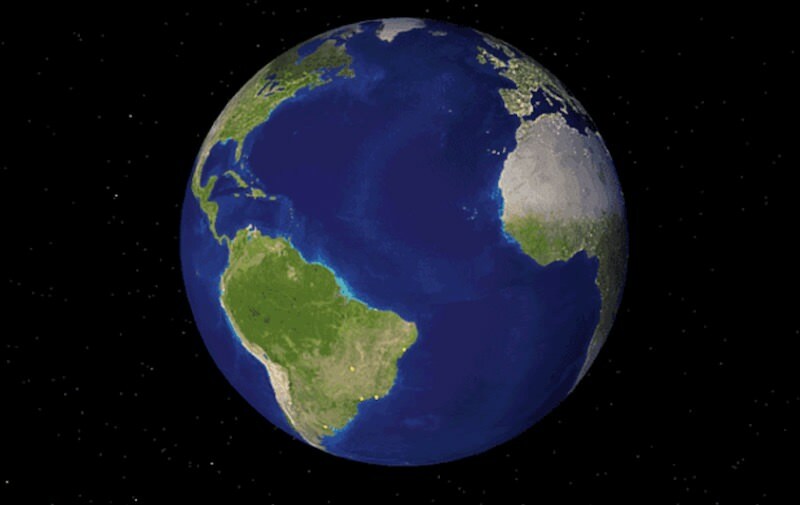 With this screensaver, you will be diving through the statistics of each of the major cities all over the globe, which is shown on a beautiful rotating earth. 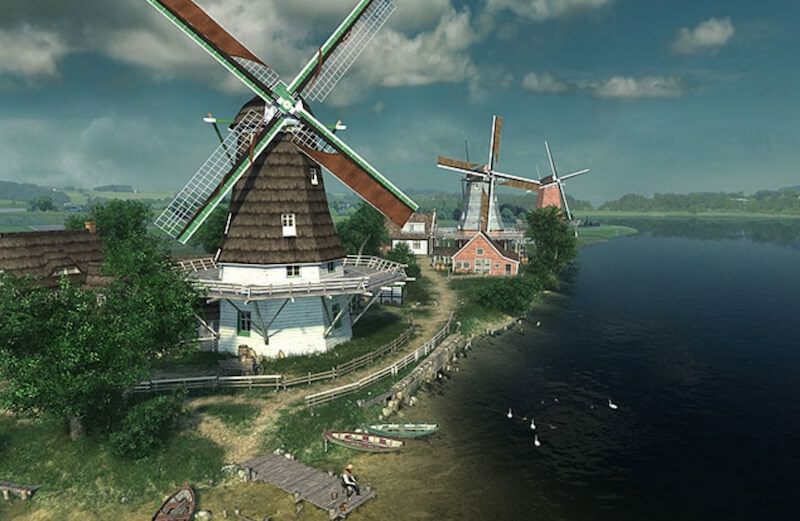 You will get immersed in the feeling of visiting the medieval period with these fresh and vibrant animated set of Dutch windmills and water bodies. With this stunning clock screensaver, Polar Clock, you will see an innovative and magnificent clock, whose circles indicate the current date and time. Tw1ingly screensaver updates you with news about blog activities all the time on your screen. It is a useful screensaver if news and gossips are two of your prime interests. This screensaver shows the sea waves hitting the beach on a full moon. 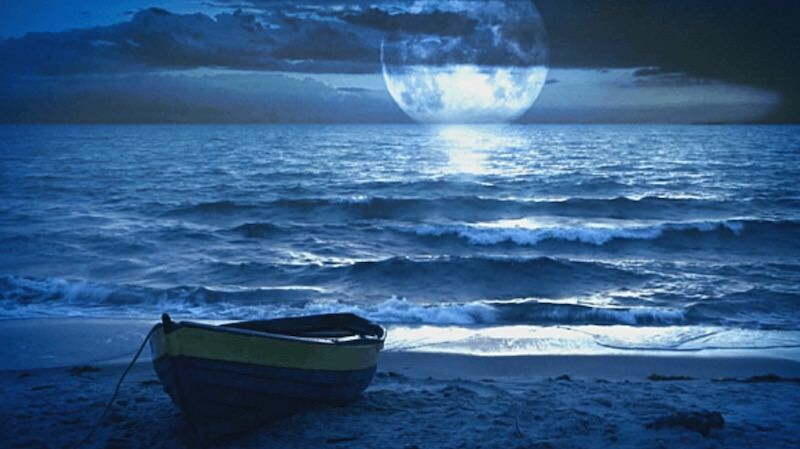 Midnight Beach seems so realistic and gorgeous that you will feel soothing effects. 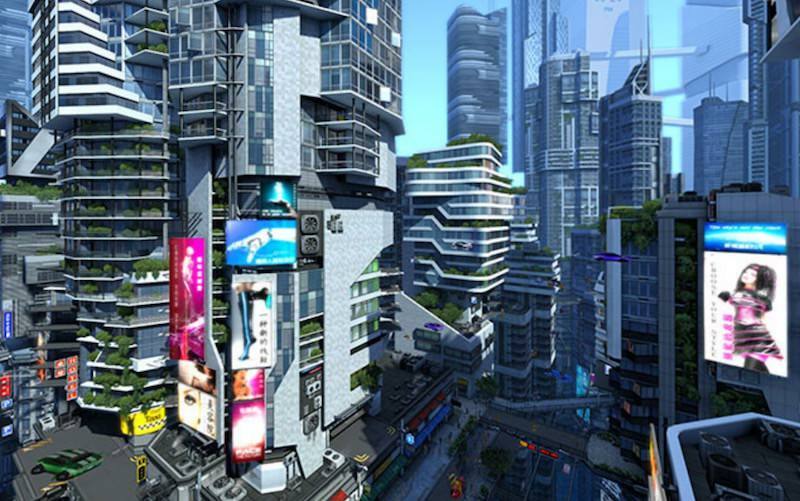 Futuristic City 3D shows a futuristic metropolis city, which is filled with perfect pictures that take you to the world of tomorrow with its architectural solutions. 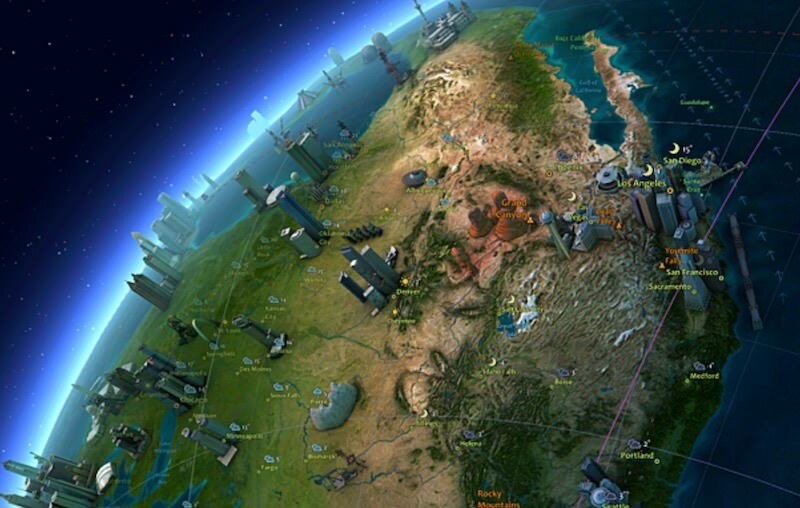 Another 3D screensaver, Earth 3D shows a realistic view of our Earth with big towers and famous monuments of a particular region. 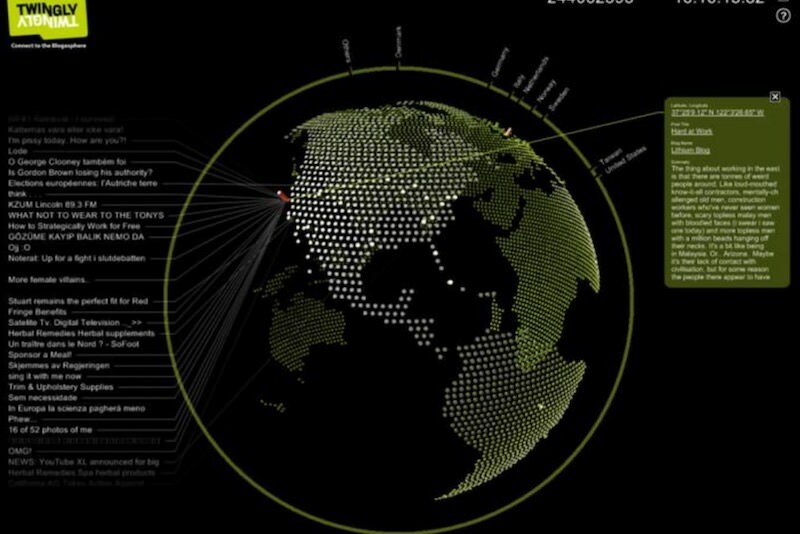 It also shows info about some big cities. 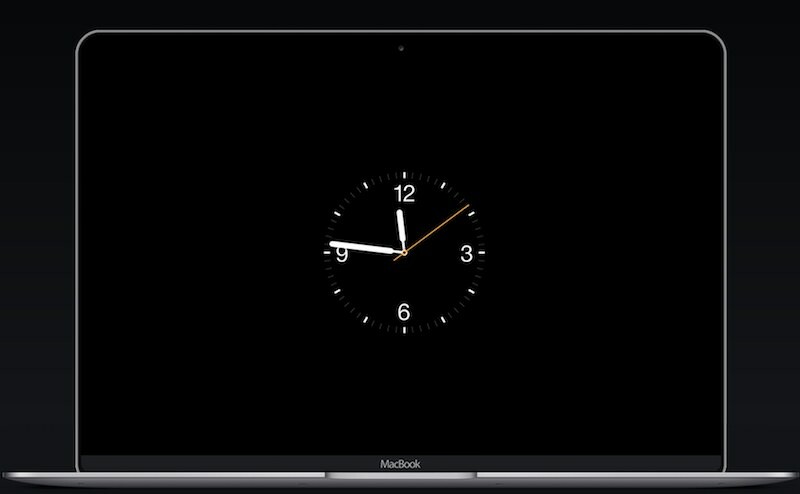 Apple Watch is a beautiful screensaver, which shows beautifully designed analog as well as digital clocks. It brings a shiny minimalistic appearance with numerous colors and faces. If you are a type of person who likes vintage things, then this screensaver designed in the mid-twentieth century flip clock style will rock your desktop. Flurry is composed of beautiful photos from Flurry, the original screensaver of macOS X. It looks epic on your desktop, which features colorful, smoke-like flurries. 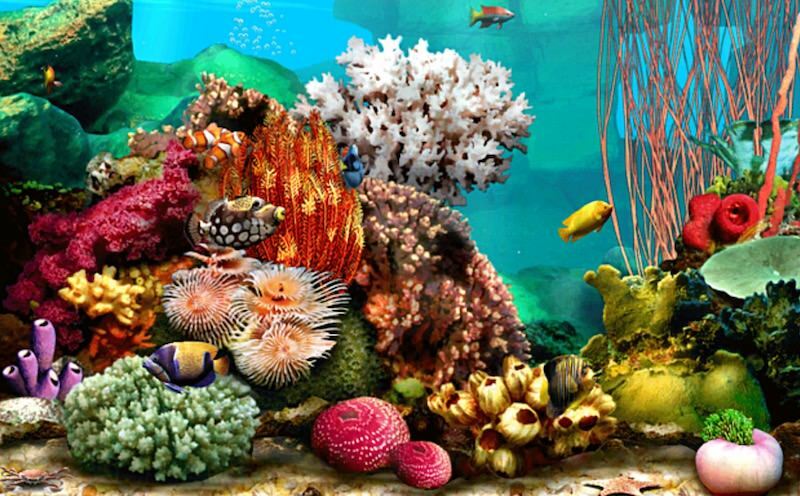 Living Marine Aquarium 2 shows the deep sea with its rich living world, making it a fascinating screensaver having sea creatures like Anemone Crab, Sea Horse, etc. 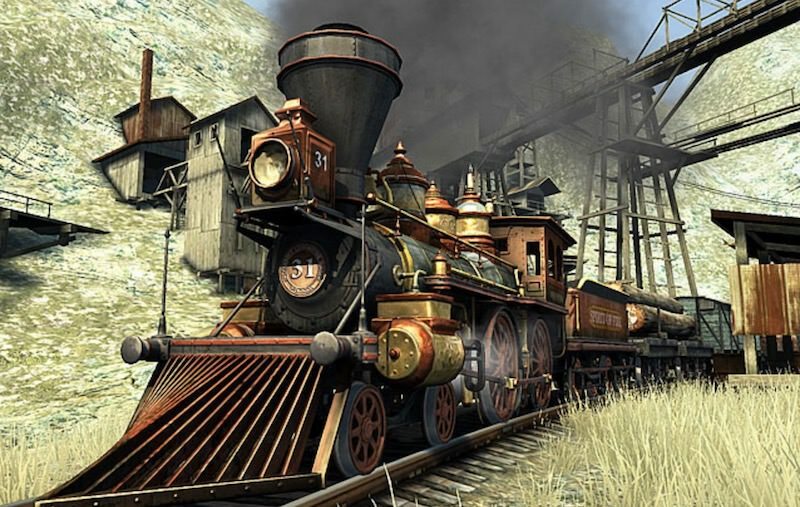 This screensaver shows a famous sight of an old train chugging through the American backlands on the western railway. It is a must screensaver for all the train lovers. 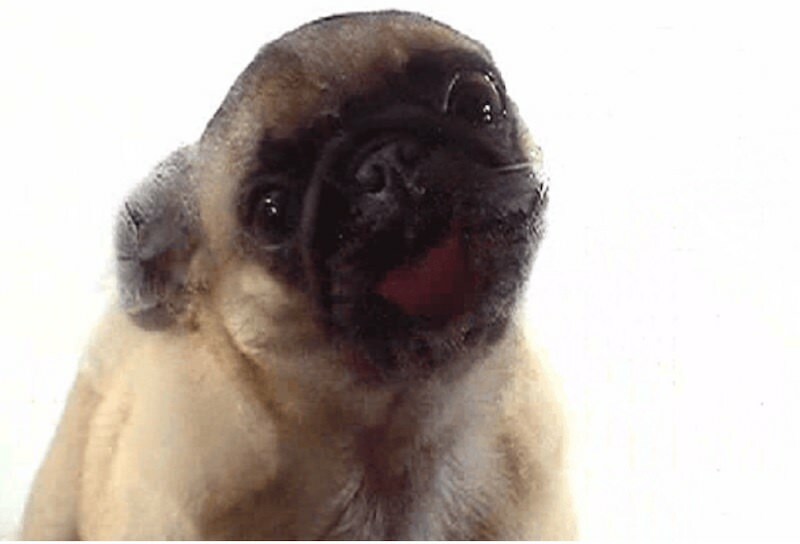 As a pet lover, you will love the epic scene of a real-life pug licking the screen from inside with this screensaver. It brings a cute dog right on your desktop. The seabed is within your reach if this screensaver is on your desktop. 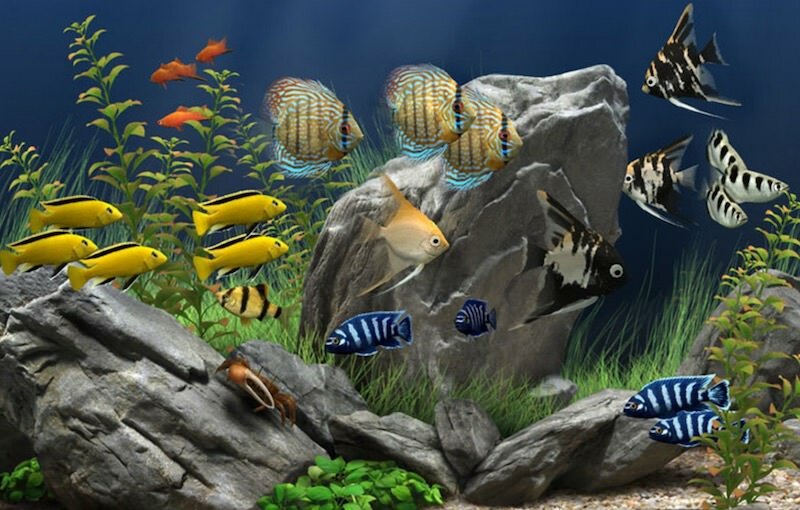 Dream Aquarium 3D shows colorful and premium graphics of deep sea with fish and coral. 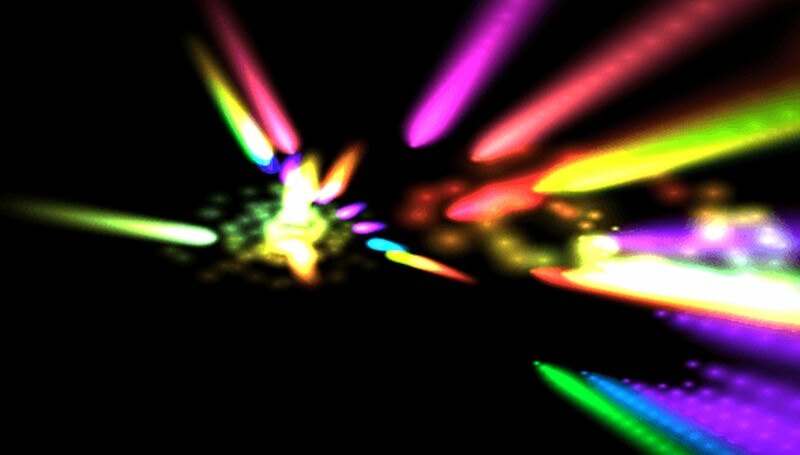 Flux is a beautiful screensaver, which will make you fall in love with it, thanks to the entrancing view of particles darting all over the screen called "flux fields". 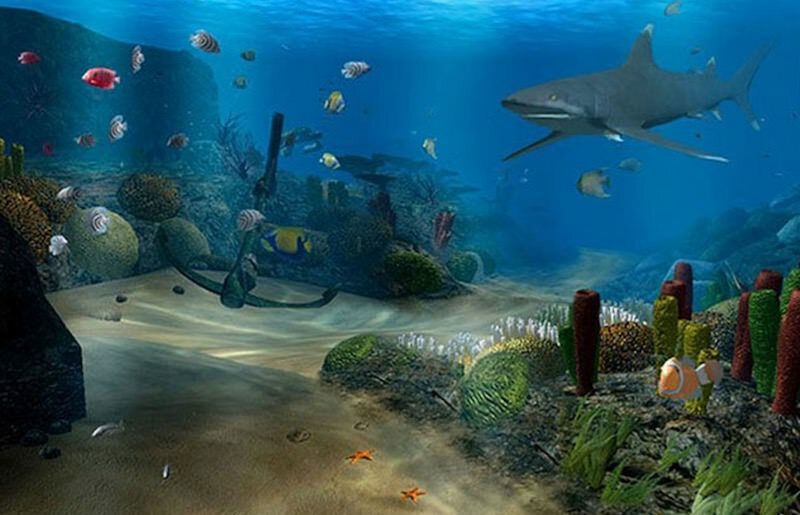 Ocean Dive 3D will make you dive into the ocean and mesmerize you with its beauty. It gives a real visual experience of large fishes such as sharks, whales, and others. 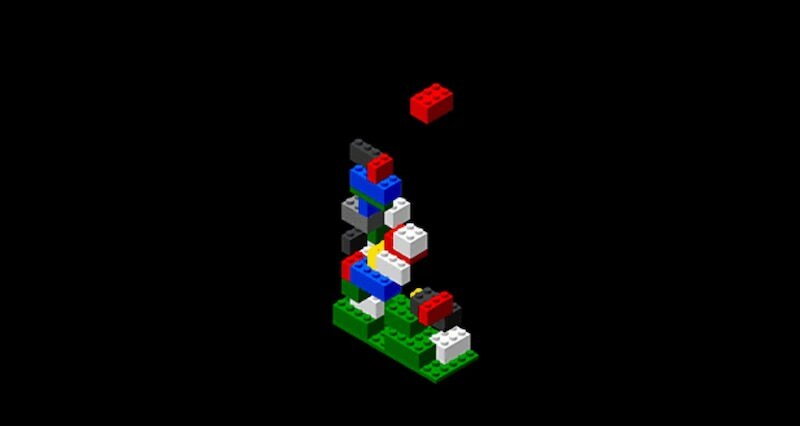 Briblo will make you feel nostalgic as it brings the combination of Tetris and Lego bricks games directly as the screensaver. The animation aims to fit many blocks onto the plateau. If you are a fun-loving person, then this screensaver will surely entertain you with its visuals. 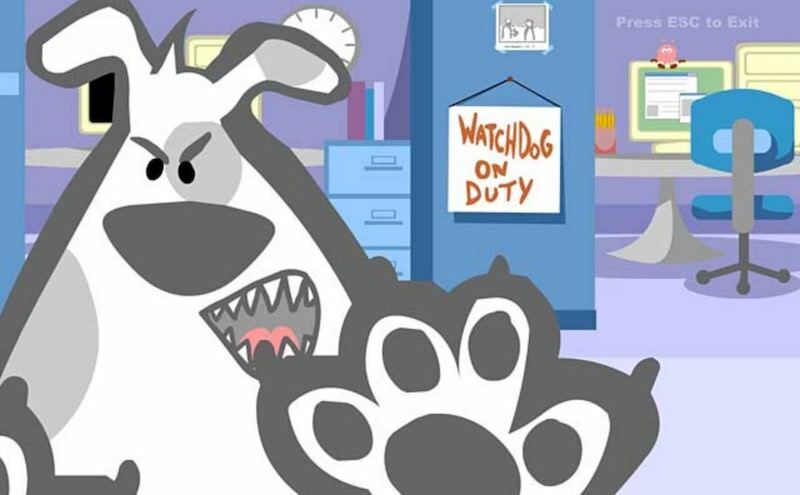 The funny animations of the lovable dog will surely make you smile. 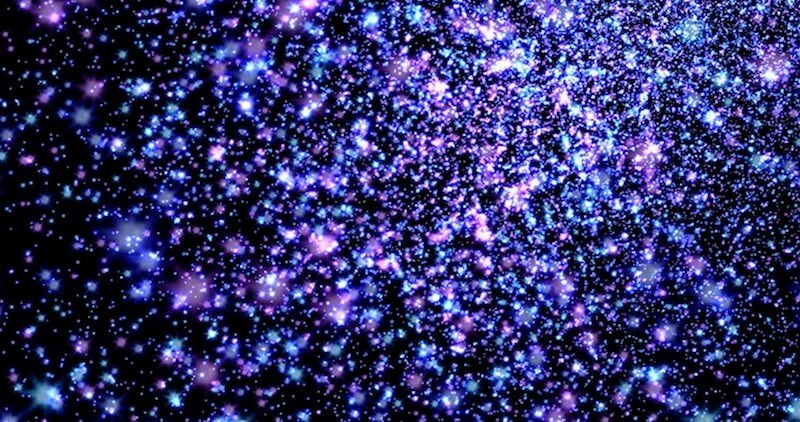 Starfield Simulation makes you view the jaw-dropping images of the space on your desktop screen. 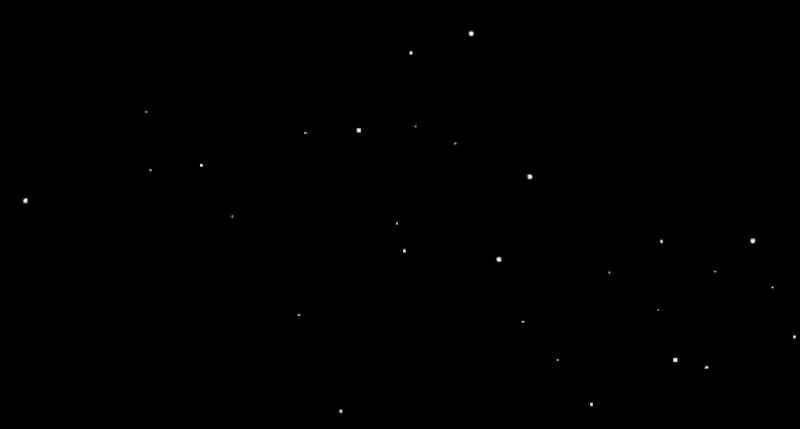 It shows multiple white pixels as stars, making a complete starfield.